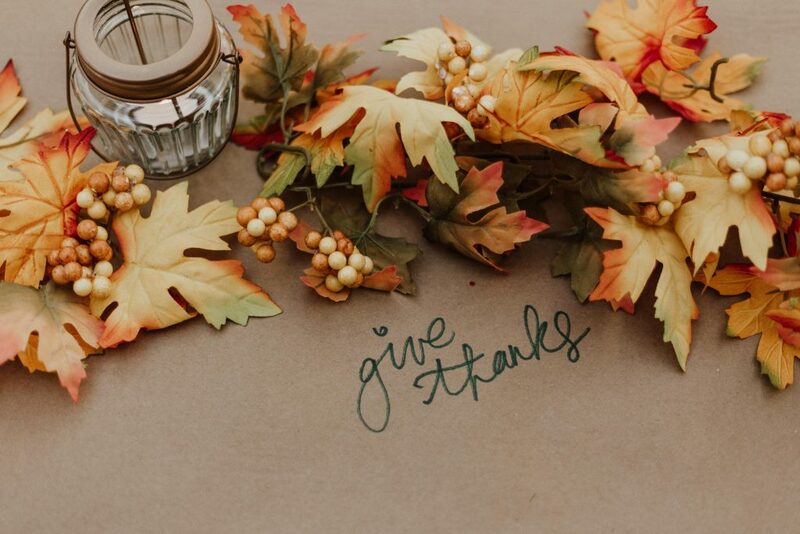 We, at Belle Rêveuse Boutique, wanted to wish everyone a safe and Happy Thanksgiving! With Thanksgiving comes the start of the holiday hustle and bustle. It always seems that once Halloween is over things just pick up speed and before you know it we’re into a brand new year. No matter where you may find yourself during the upcoming Thanksgiving weekend, make sure you take the time to relax and reflect over what you’re truly thankful for. There’s so many ups and downs in all of our lives throughout each year that sometimes it can be difficult to count your blessings. What are you thankful for? For us, we are always thankful for our family, a roof over our heads, and for the customers like you who make this business dream a reality. We also realize that a lot of people will be out this weekend getting their Christmas shopping started, if not finished. We would like to wish everyone safe travels and be sure to check out our Black Friday Leggings Sales for up to 50% off discounts on select one size leggings, tall curvy leggings, kids leggings, dresses, and shirts. Make sure you sign up for our newsletter and like our Facebook Page to stay up to date on the latest sales and updates.